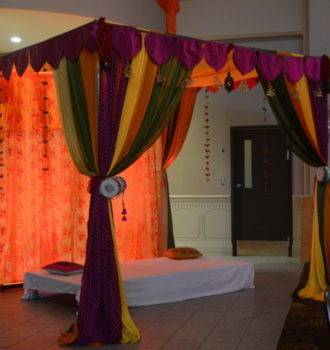 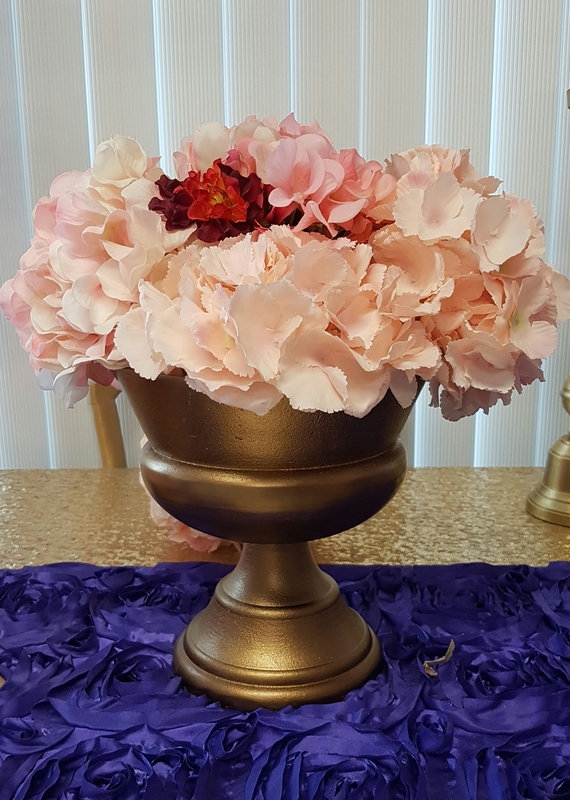 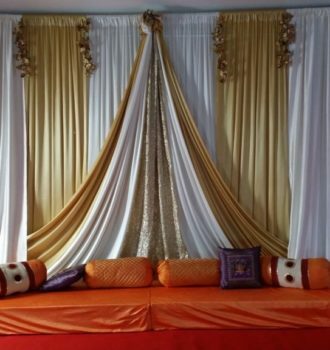 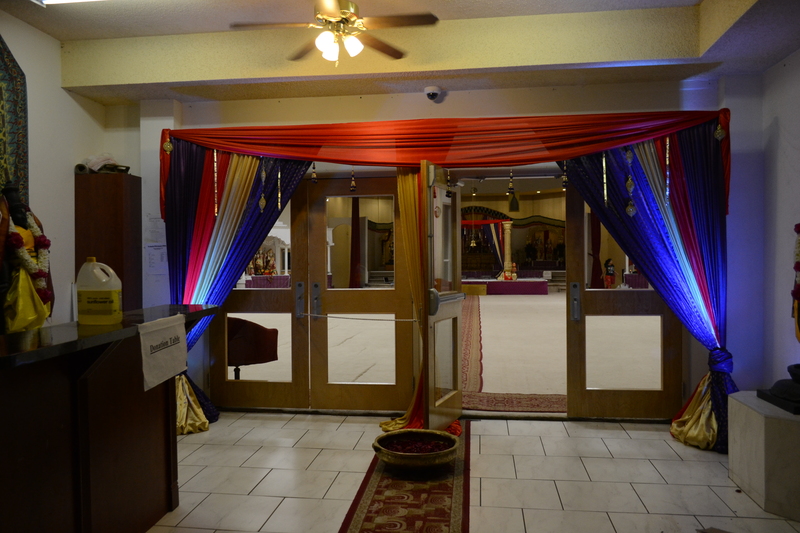 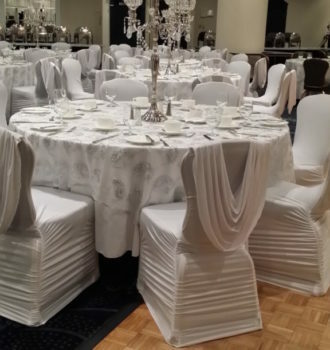 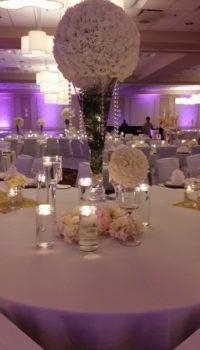 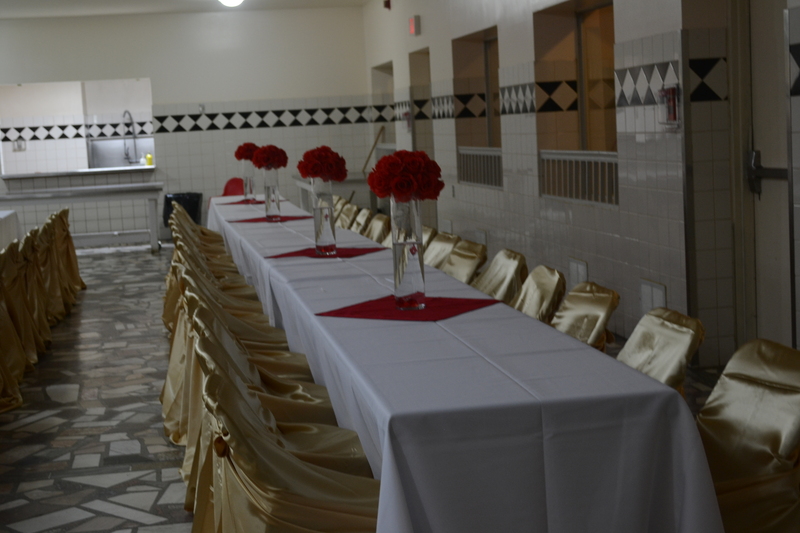 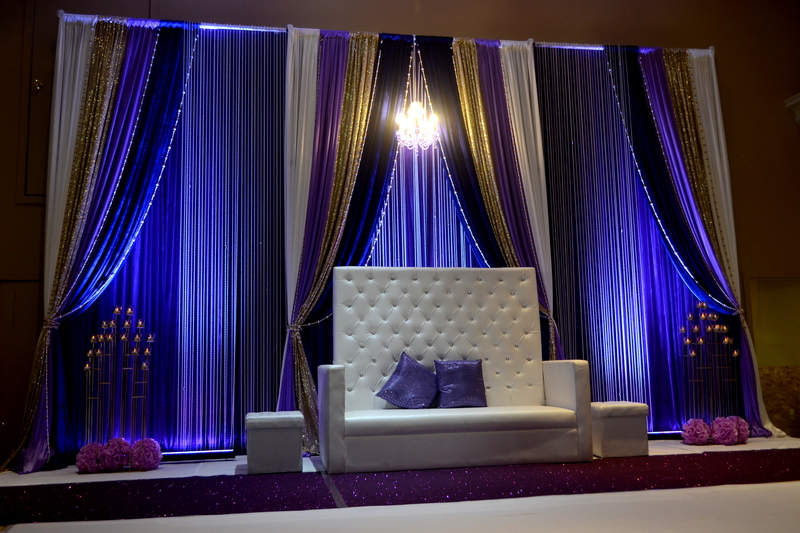 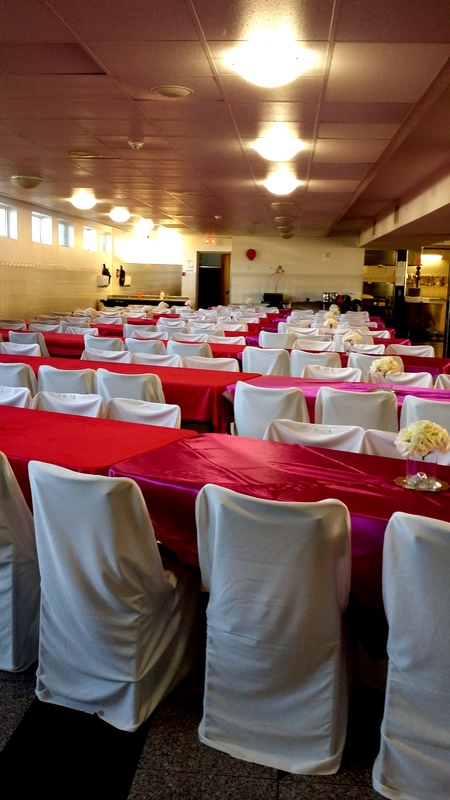 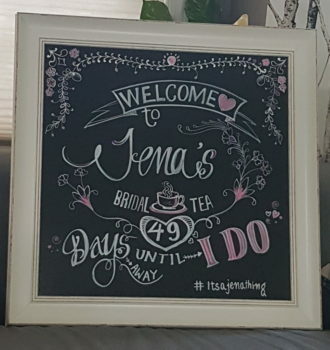 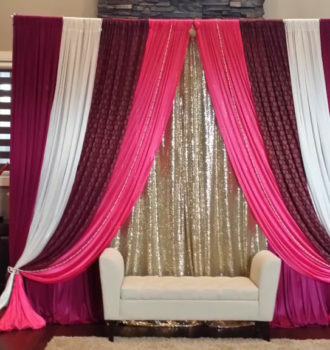 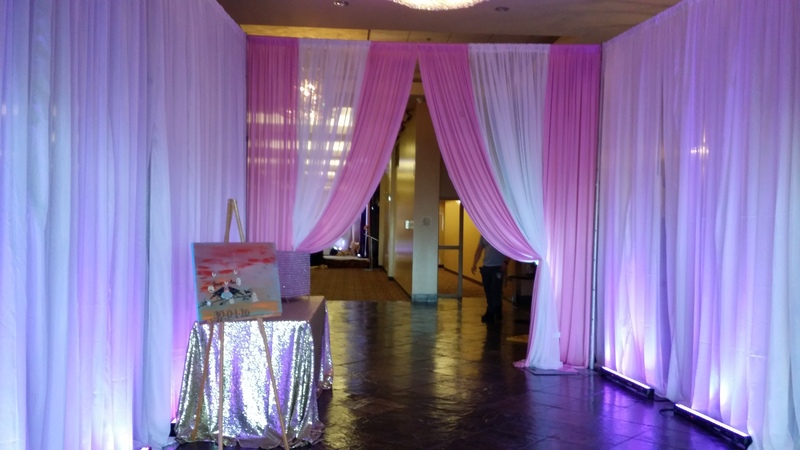 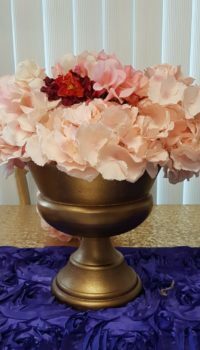 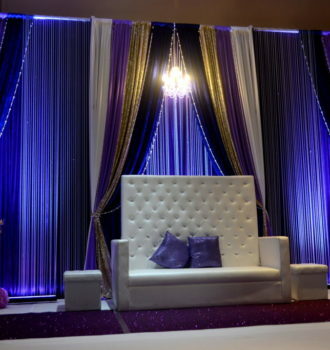 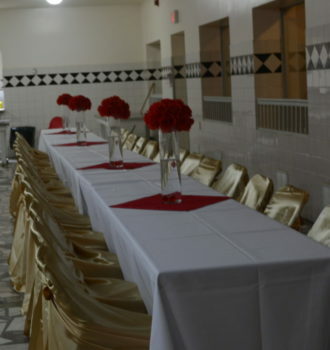 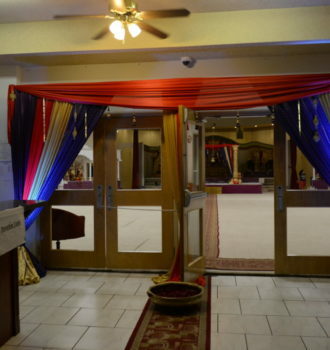 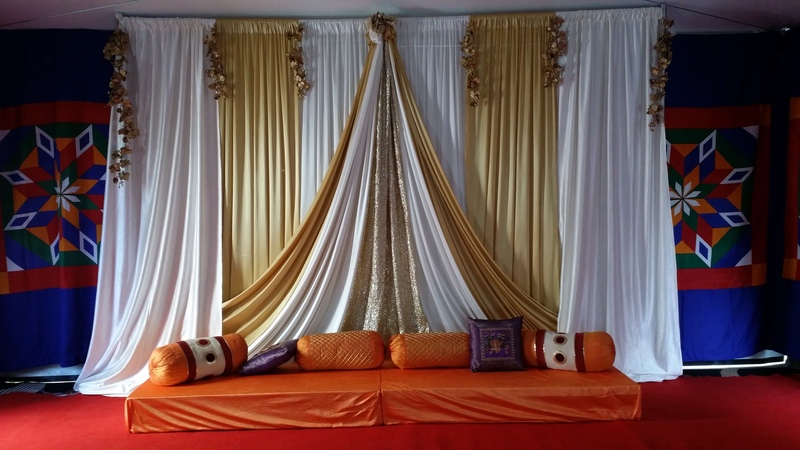 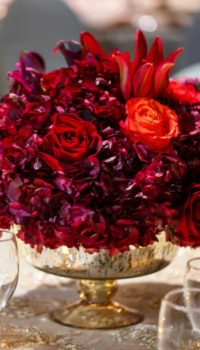 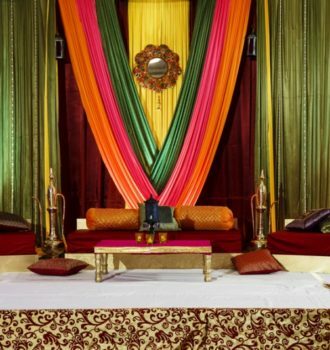 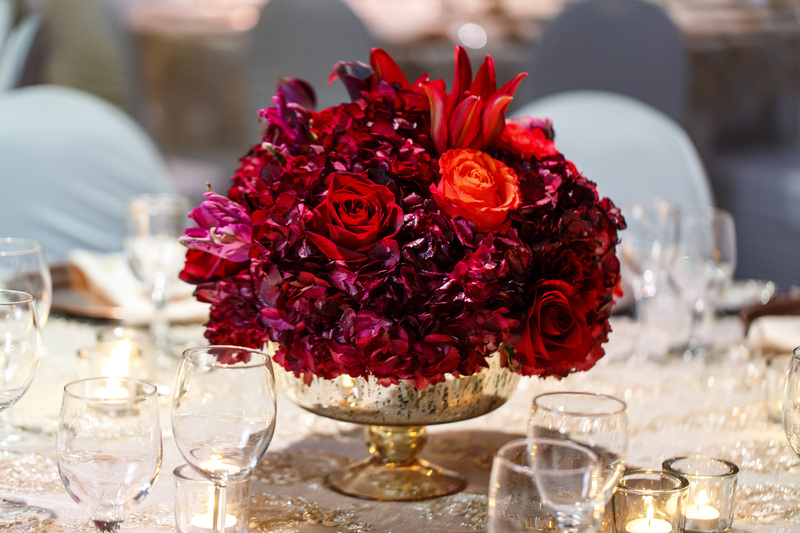 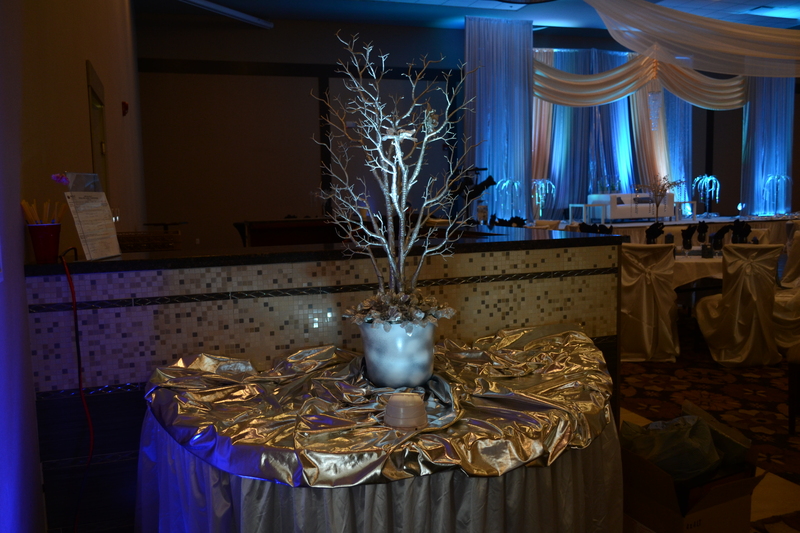 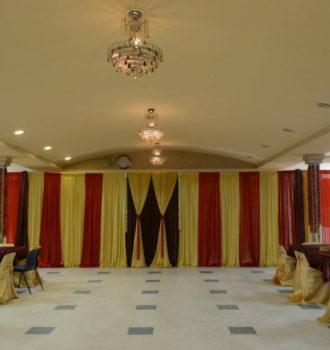 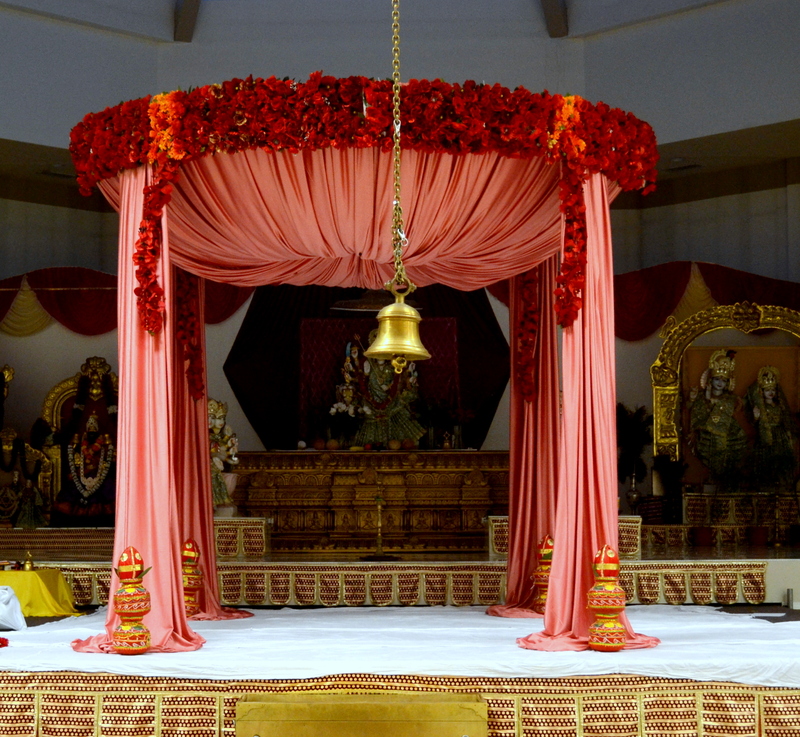 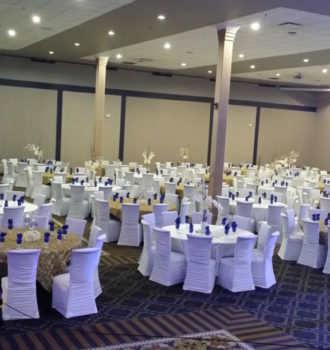 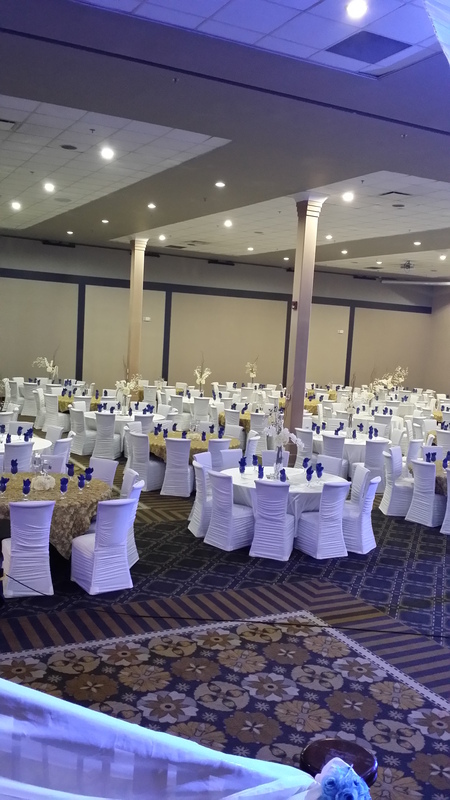 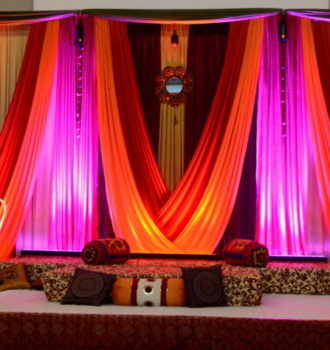 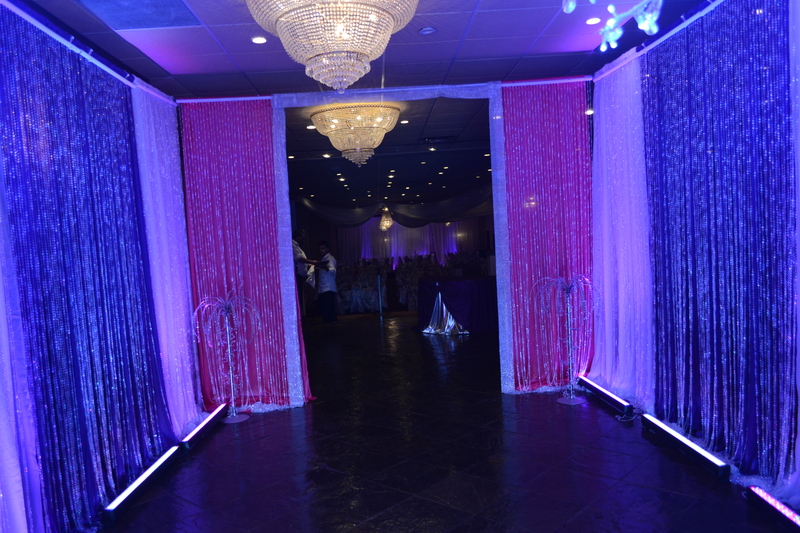 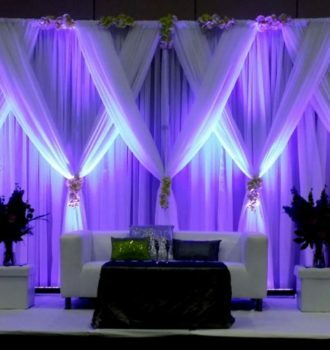 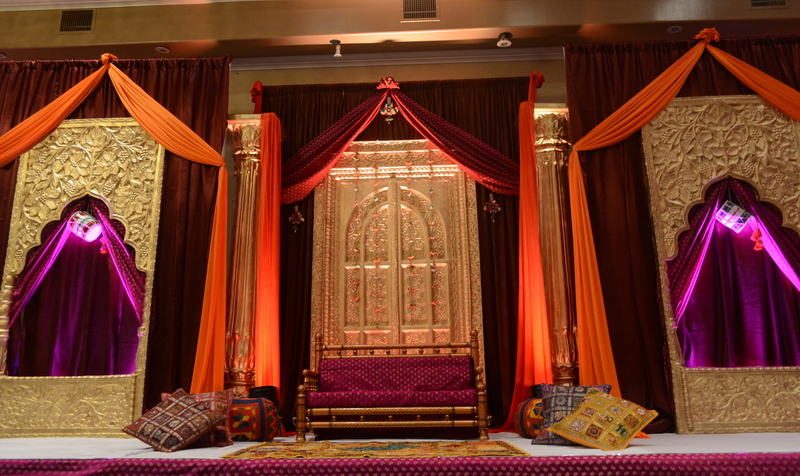 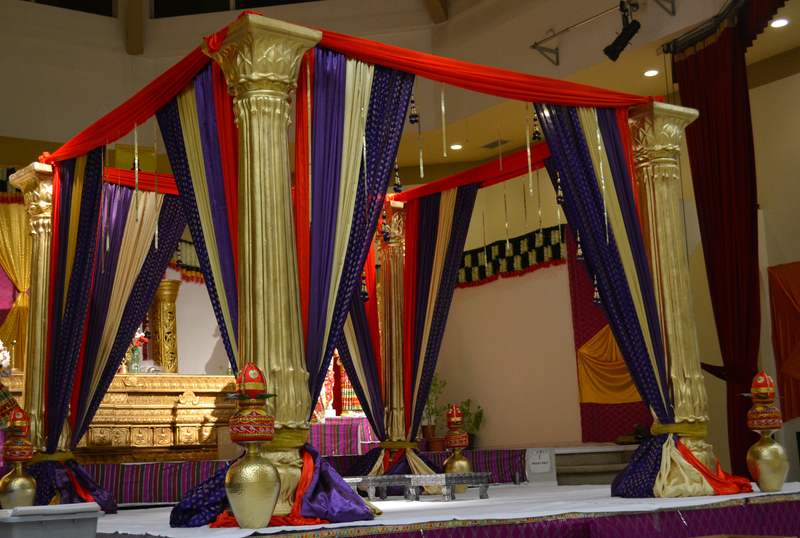 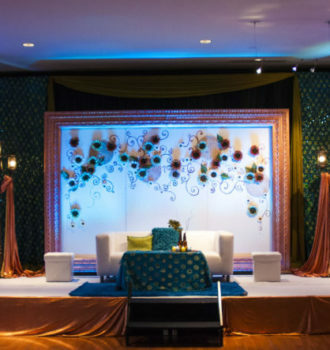 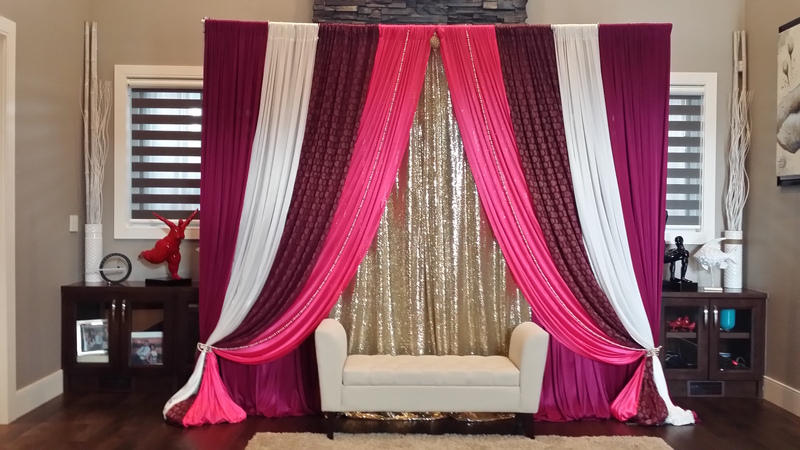 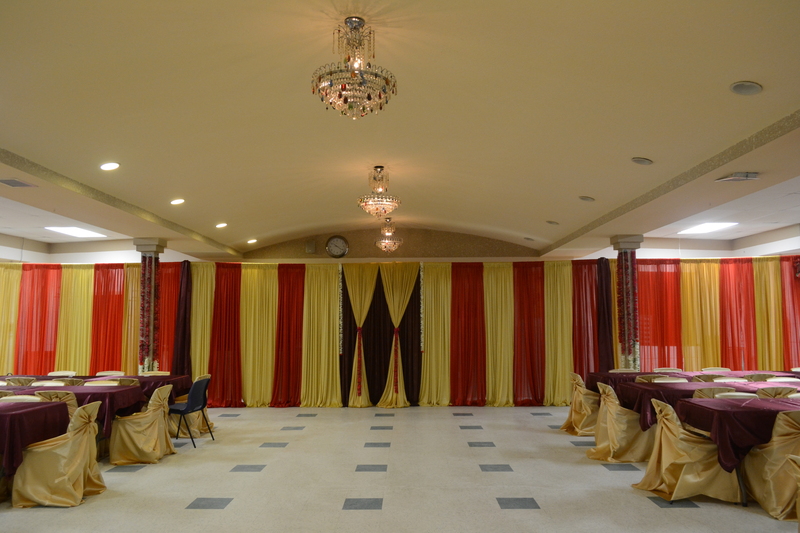 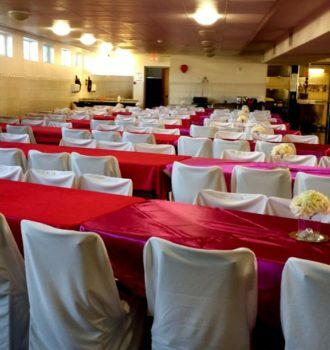 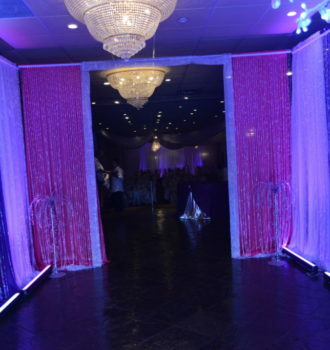 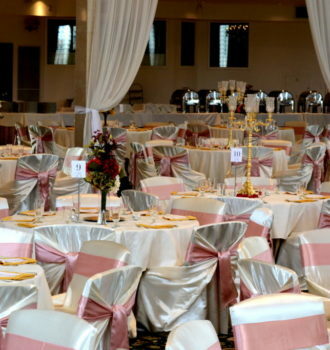 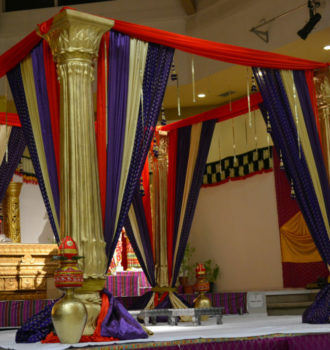 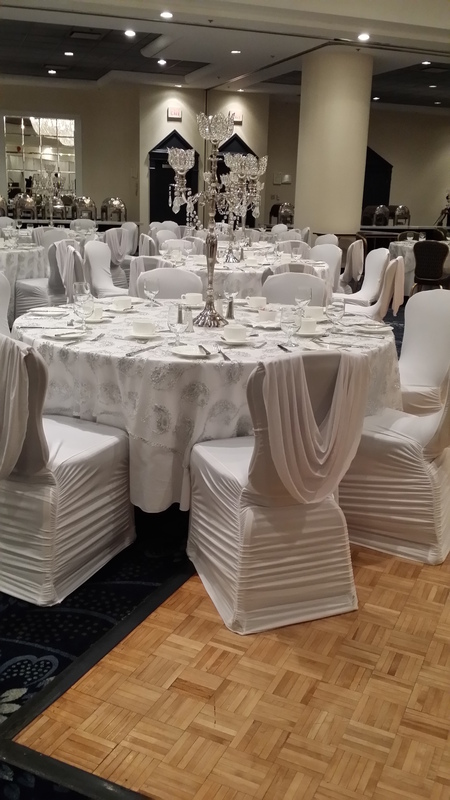 Décor is the essence of an event. 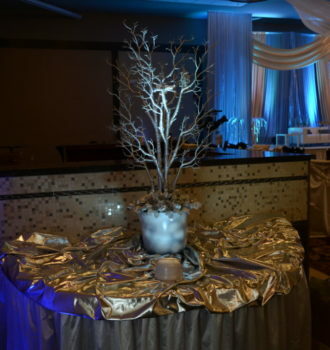 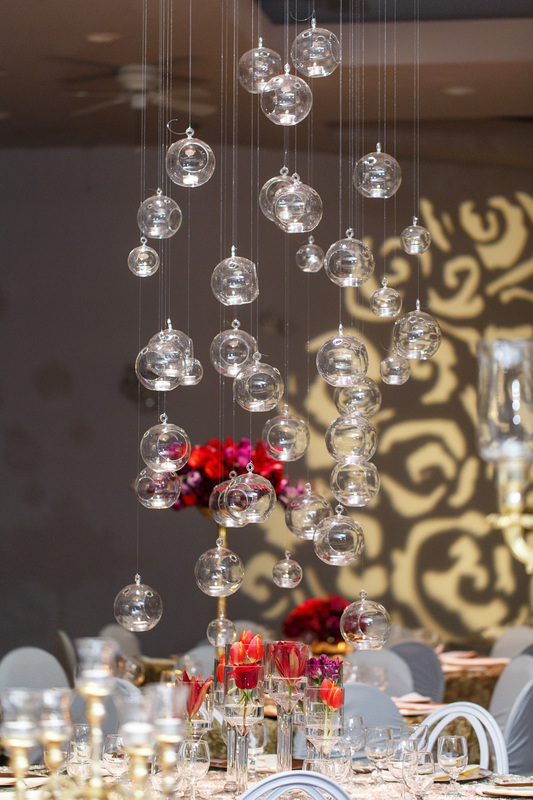 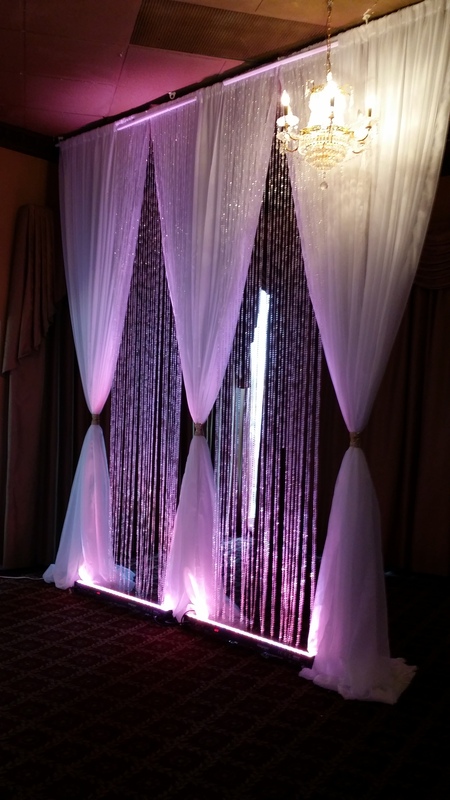 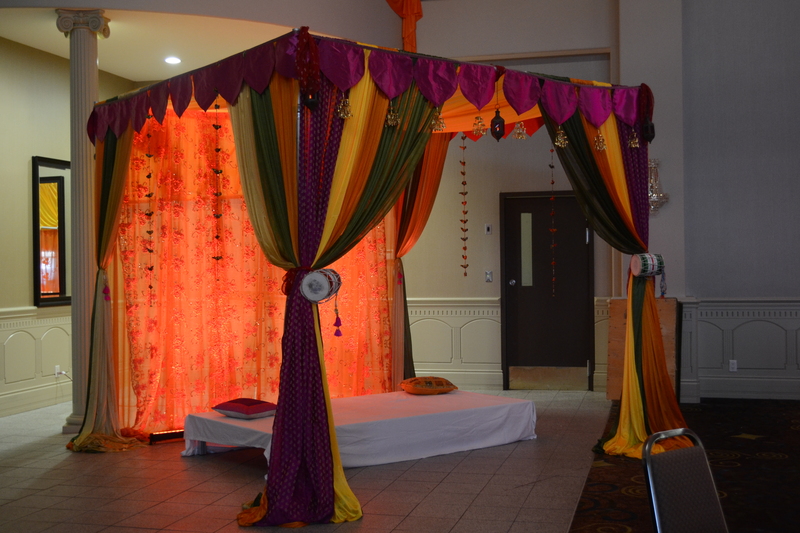 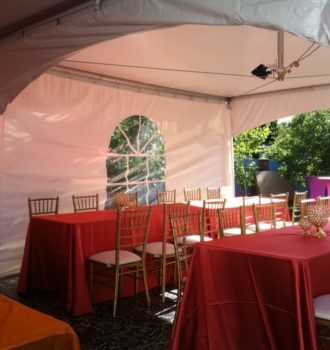 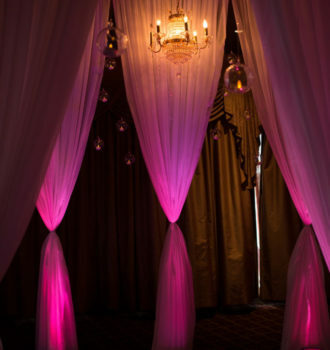 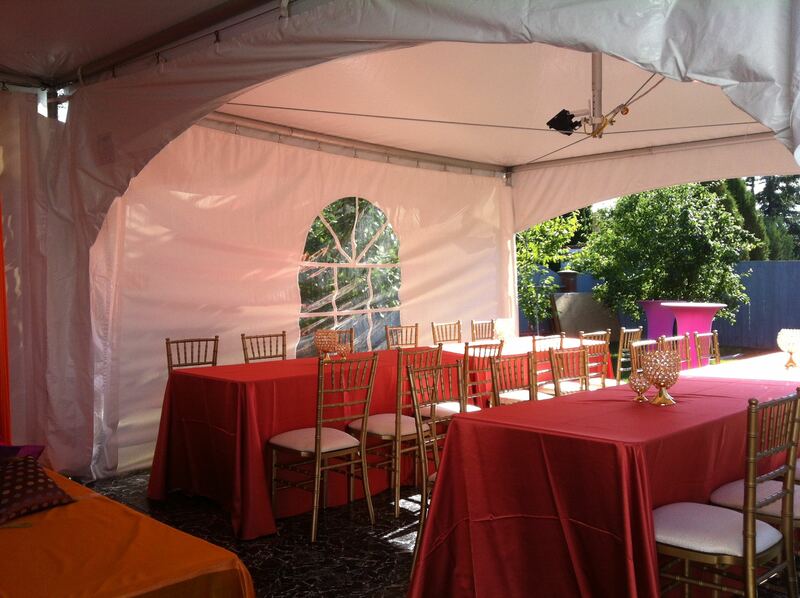 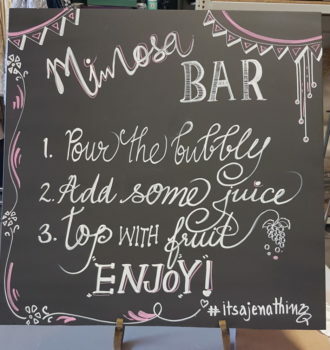 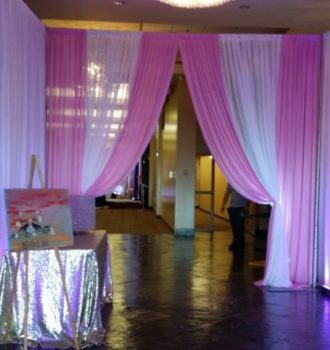 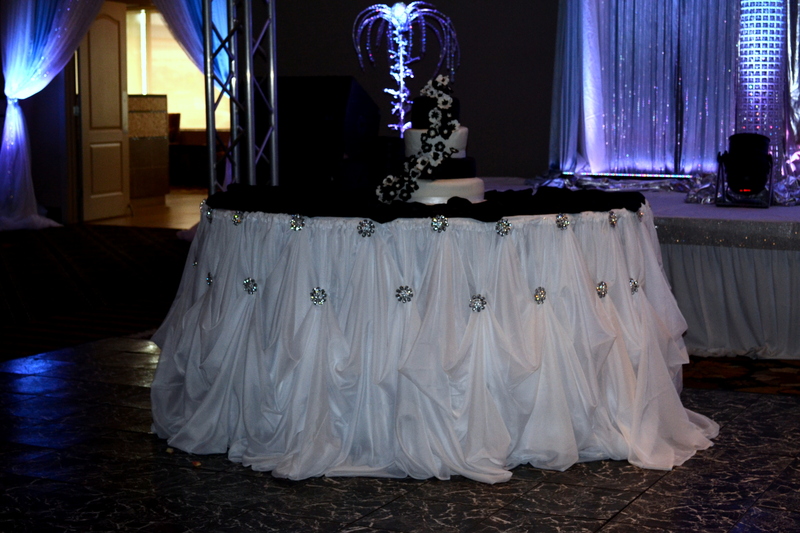 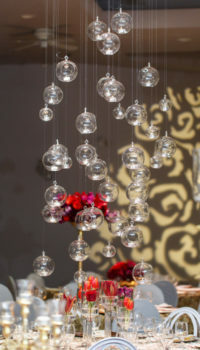 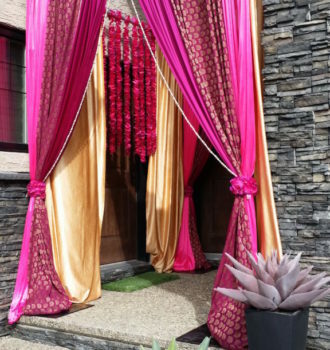 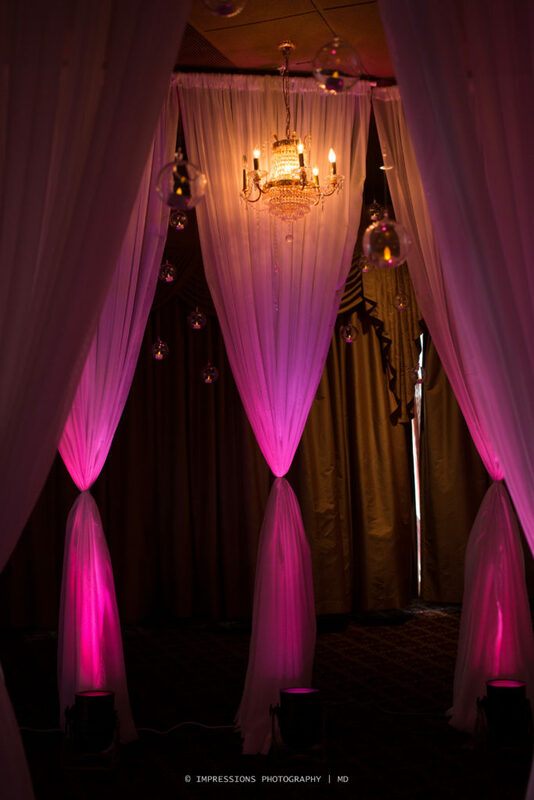 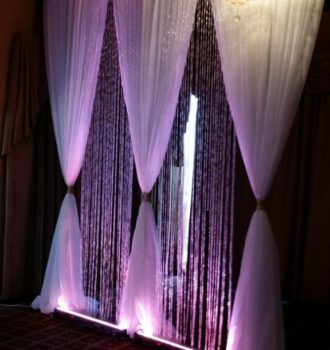 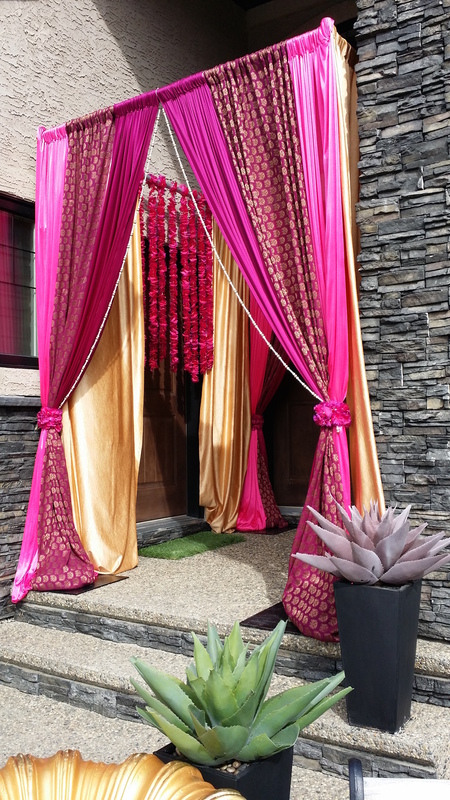 It creates the mood for guests and the overarching theme of an event. 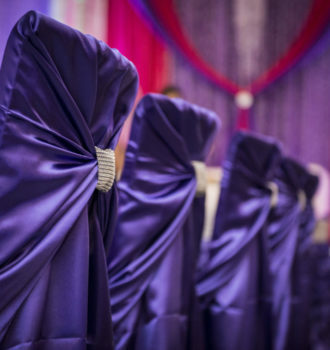 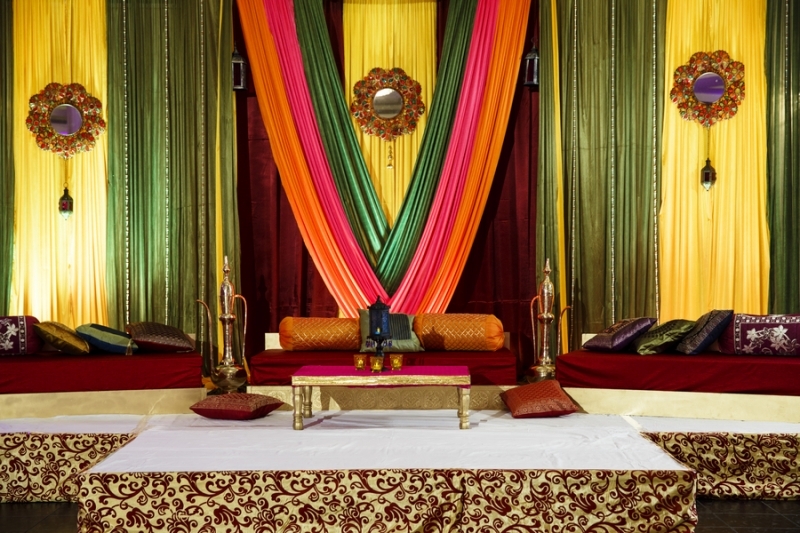 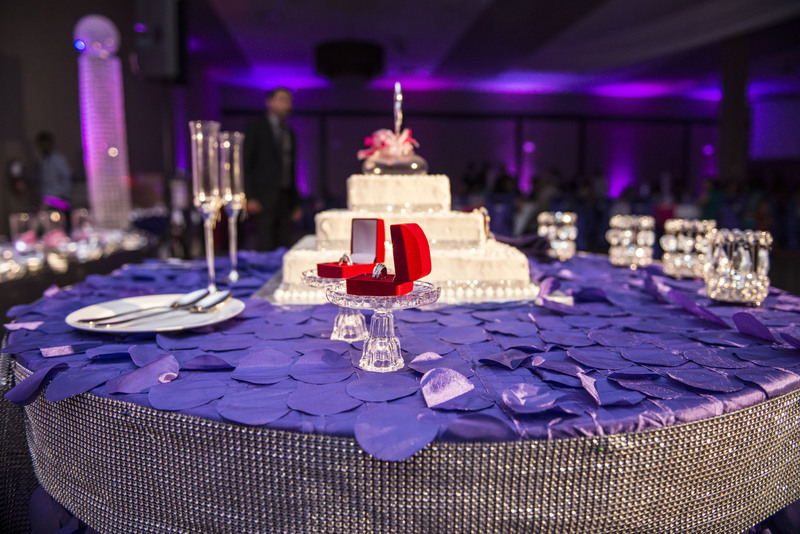 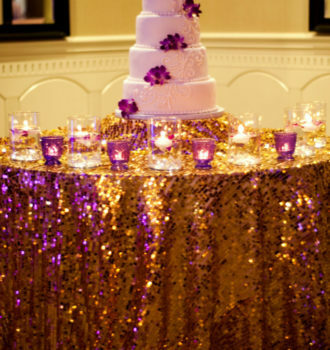 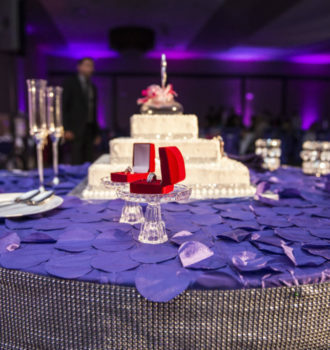 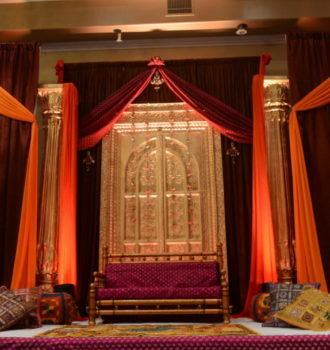 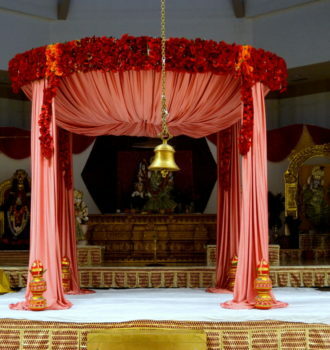 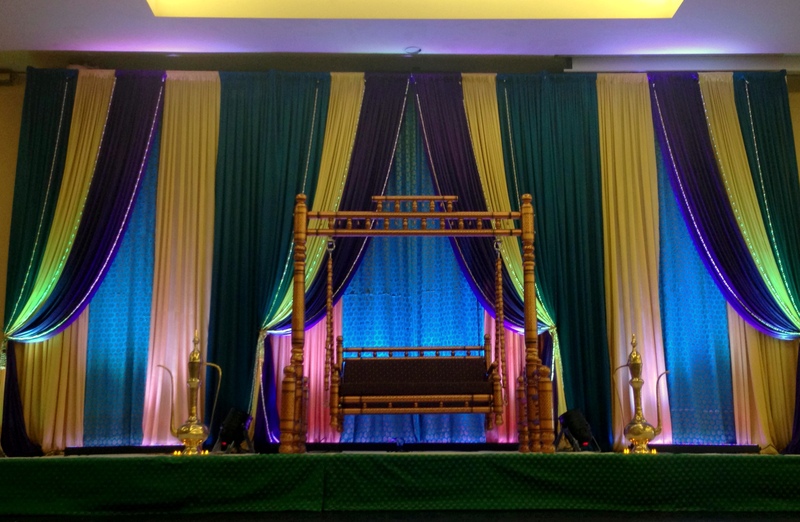 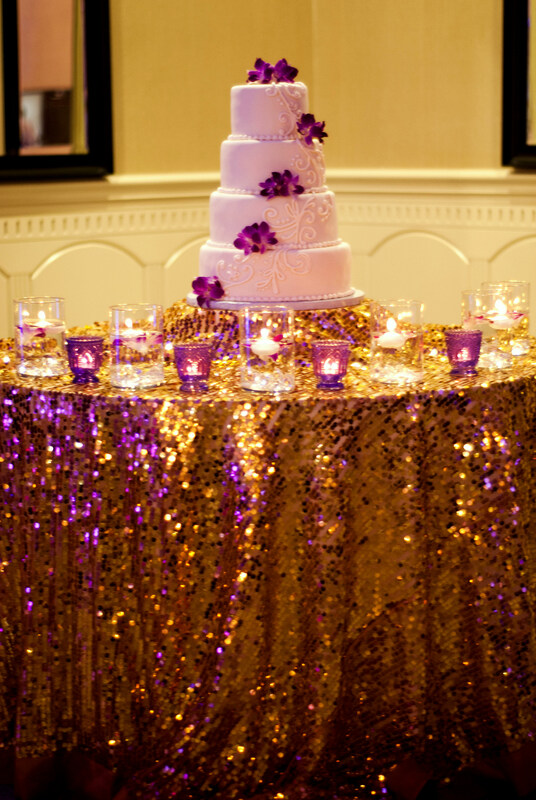 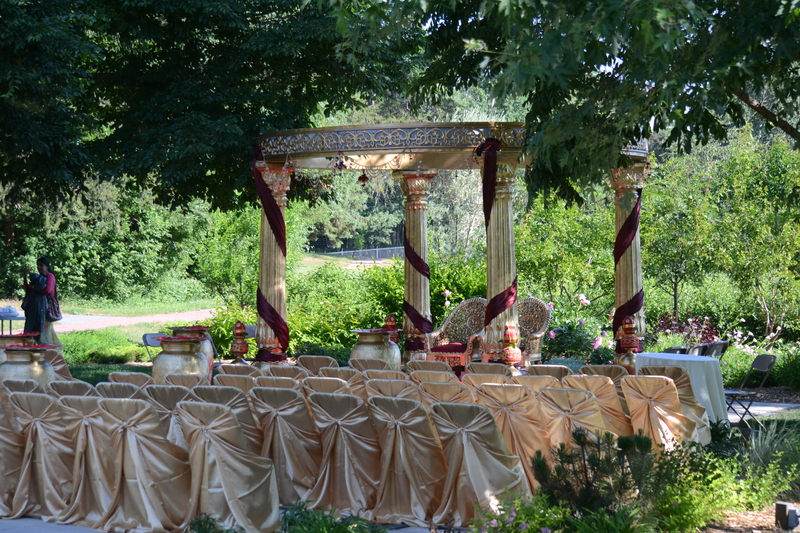 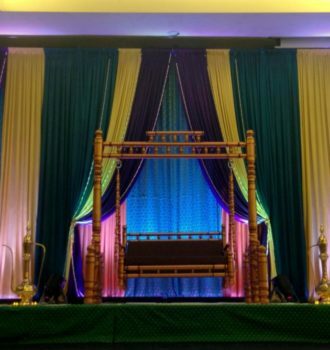 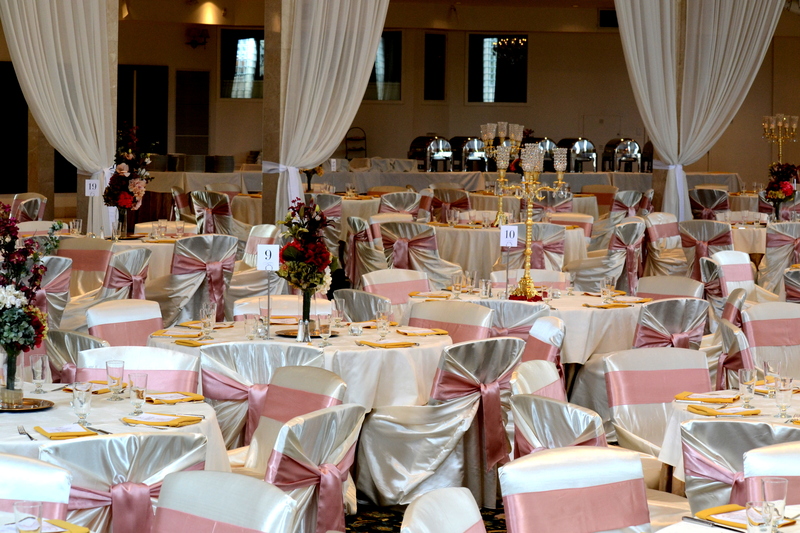 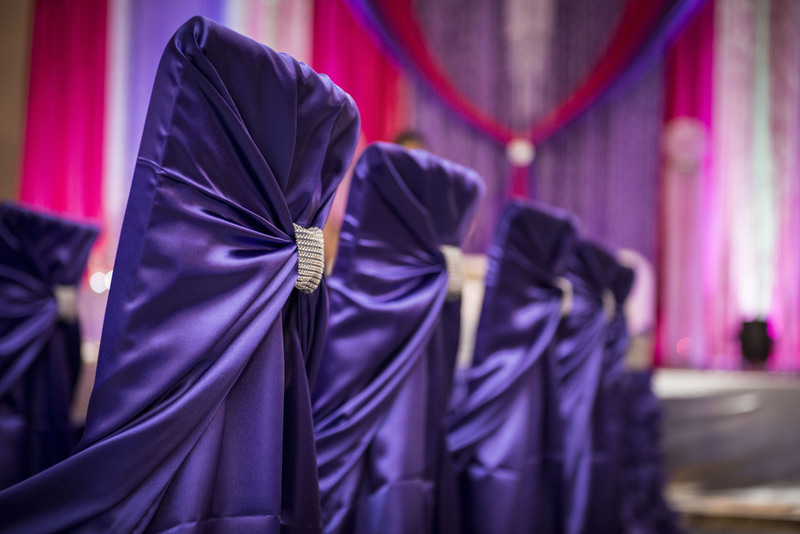 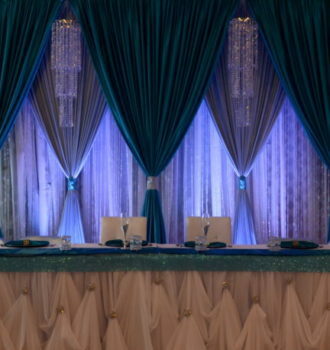 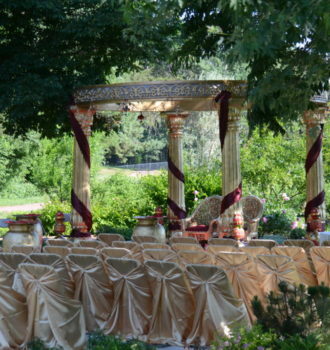 M Wedding & Events combine different decor elements to create a lasting memory of your special day. 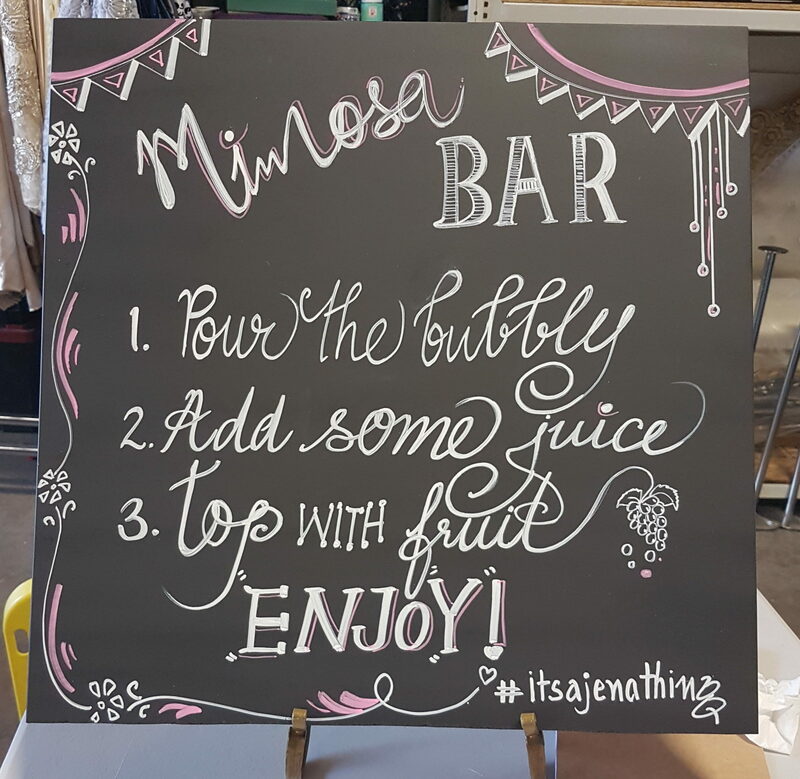 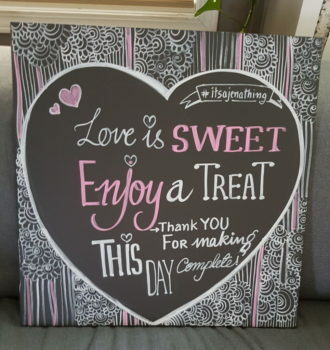 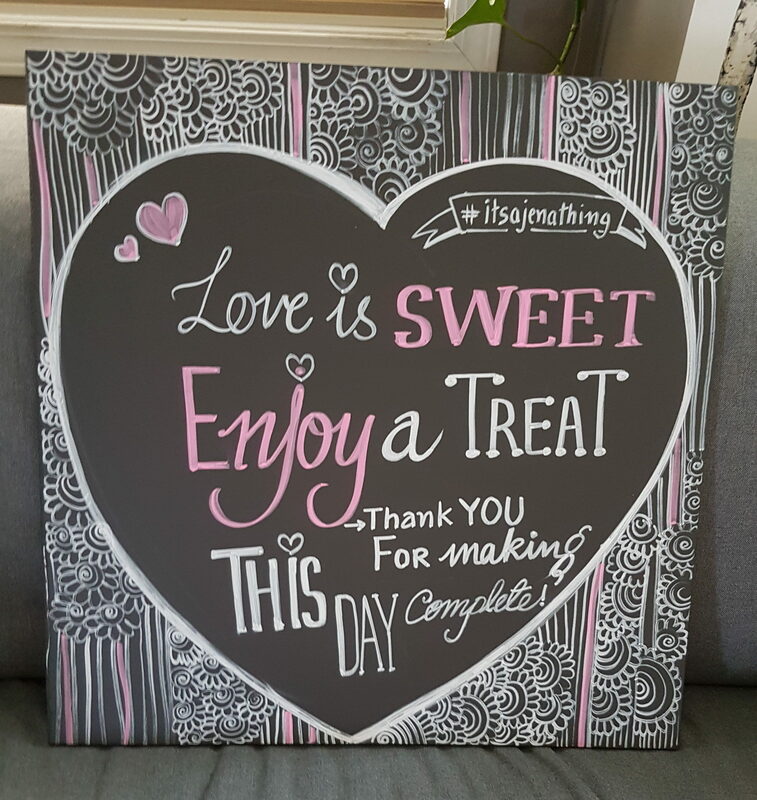 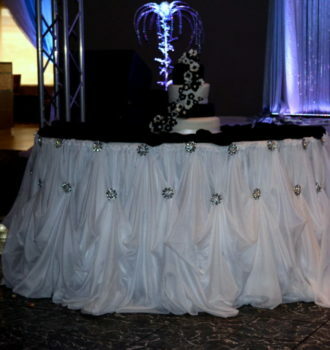 All pieces are customizable for your event.